In today’s fast pace, in order to be at the top of the ladder, we often tend to ignore our health and wellness. Pollution levels are only getting worse every year, especially in metropolitan cities like Delhi, where we recently experienced one of the densest smogs (fog combined with smoke) ever! Our hair needs moisture and the right nutrients in order to remain long, strong and shiny but the dryness and pollutants make it dull and weak, which causes severe hair loss and hair thinness. Pollution isn't the only cause of weak hair, we follow every new hair trend that pops up on our feed and get swayed away by it without actually considering whether that trend is suitable for us or is it just another temporary fad that will fade soon. We subject our hair to harsh procedures like rebonding, smoothening and colouring, which induce very strong chemicals into our hair. 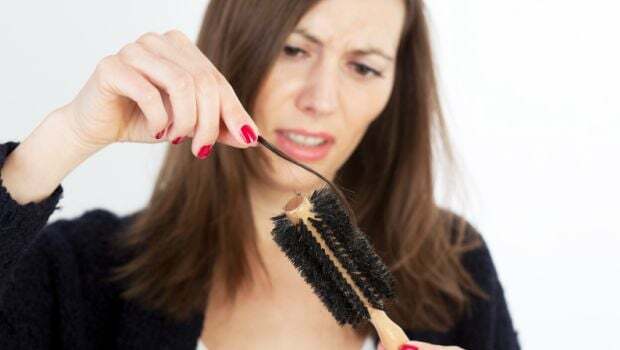 In fact, regular hair blowing and straightening damage our hair in many ways. Even shampoos are not suitable to regain those lustrous tresses back because most shampoos contain sulphate, which weakens the hair more. Natural remedies are most apt for your hair as they infuse natural nutrients needed by the hair and also come with no side effects. 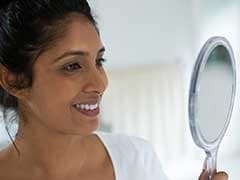 We have come across a lot of ‘nani ke nuske’ (grandma’s age-old tips and tricks) wherein we are told to use yoghurt, eggs and so on to get beautiful hair. 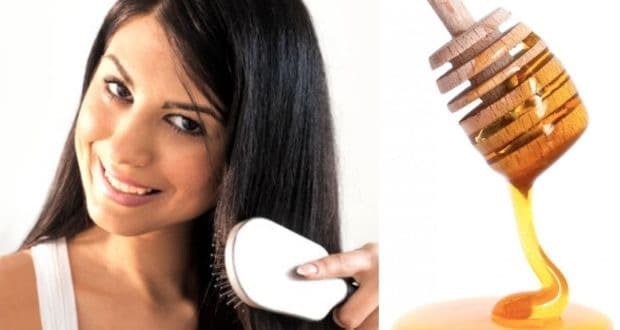 One such ingredient that is known to help your hair is honey. Yes, honey does not just suffice that sweet tooth or bloated tummy, but also works wonders for your hair. Honey is an emollient, which basically means that it does not allow the moisture to fade away from your hair. Instead it retains moisture to give that soft and a smooth texture to the hair whilst making it look shiny and healthy. Honey is also rich in antioxidant properties, which enables it to reduce hair breakage, hair loss and keeps your hair strong and healthy. It also contains anti-bacterial properties, which prevents scalp infections that can leave the scalp feeling itchy, red and swollen, and effect hair growth. All these properties present in honey make it a must-have ingredient in all our masks and hair spa procedures. 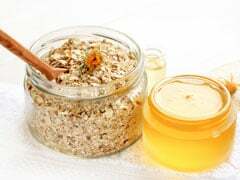 So ditch the chemicals and resort to natural treatments like honey, which provides so many benefits while being gentle on the hair and scalp. 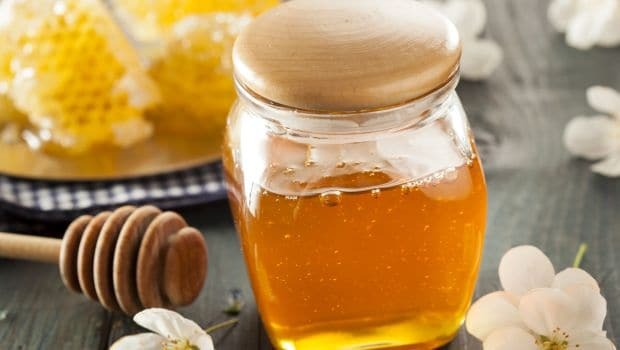 How Do We Use Honey on Our Hair? Yoghurt nourishes hair with a very essential nutrient that is protein, while honey gives your hair that shiny and soft texture. This works well for dry and dull hair and is believed to reduce hair loss. 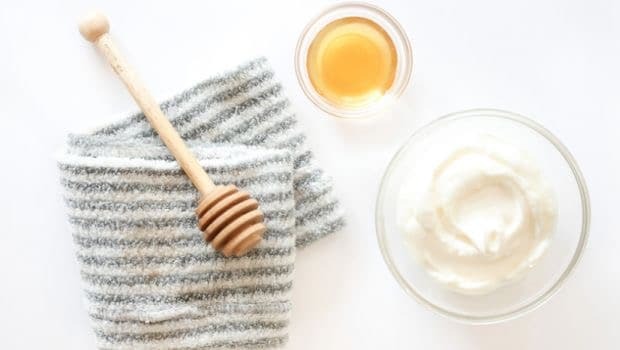 Mix honey and yoghurt well, then use an applicator brush or your hands and massage it well on the scalp and make sure to cover every possible area, even the hair tips. Cover your hair with a towel and leave this mask on for about 30 minutes, then just simply rinse your hair properly. Let your hair air dry, avoid using blow dryers or any other heated hair styling tool. Egg is rich in proteins and vitamins that are essential for the hair. 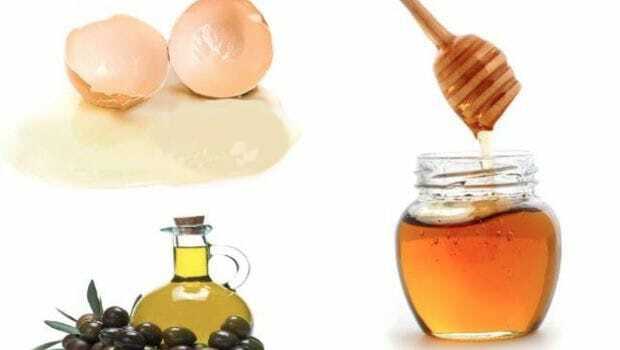 This is the reason why egg is regarded as one of the best hair masks, while honey helps in softening the hair and giving it shine. Beat the eggs and the oil together, then slowly add honey and mix well. Keep your hair covered with a towel or a shower cap for about 60 minutes and then rinse your hair with any shampoo that will get rid of the egg smell or any excess oil from your hair, leaving you with extremely soft, shiny and strong tresses. Go ahead, give yourself a day off and pamper yourself to a relaxing spa at home to help your hair regain all the lost shine and moisture.